Homepage - St. Jude - Give Hope. Run. St. Jude Give Hope. Run. Please join us for the 8th St. Jude Give Hope. Run. 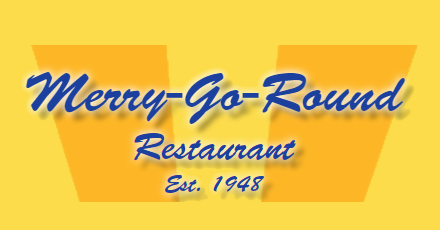 benefiting St. Jude Children’s Research Hospital. Our goal this year is $150k and continuing to support St. Jude Children’s Research Hospital. Your generosity provides hope to children across the country and around the world who are battling cancer and other deadly diseases. You are helping St. Jude doctors and scientists continue their important work of finding cures and saving children. The following organizations have made a commitment to sponsor this event with both funds and/or volunteering. Will you join them? Hep us make a difference. Become a sponsor. If your organization is interested in helping make this run a success, please contact us to learn more about this great opportunityand how you can make an impact. 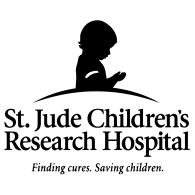 To learn more about St. Jude Children’s Research Hospital please visit our website at www.stjude.org. This site was created for our son, Sean diagnosed 8/08 with a medulloblas​toma, a malignant brain tumor. Sean was treated at St Jude Children’s Research Hospital in Memphis, TN. On April 3, 2010, 2 days after his 5th birthday, Sean lost his battle with cancer. We love you Sean and we are all trying hard to be “Strong like Sean”. This website is not managed by St. Jude Children's Research Hospital. © Copyright 2017 Give Hope. Run. All rights reserved.